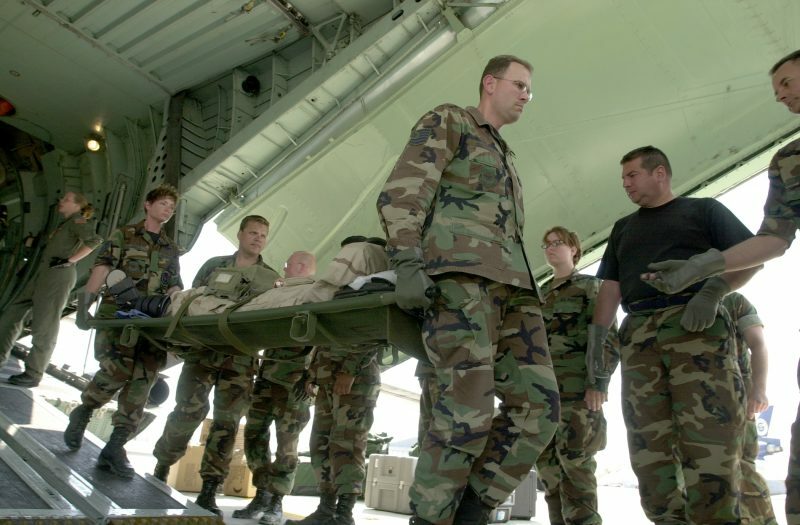 02/11/2019 – Consistent with the requirements of the Wounded Warriors Federal Leave Act of 2015, the Postal Service allows veteran employees who meet the eligibility requirements to take Wounded Warrior Leave. This is a specific type of leave, which provides veteran employees with no loss in pay, for undergoing medical treatment for a service-related disability rated at 30% or more. Eligible new hires will receive 104 hours of WWL upon hire (as required by law) to be used for the remainder of the current calendar year. Each January, all disabled veterans with a 30% or more combined disability rating will receive 104 hours of WWL to use during the calendar year. At the end of each calendar year, any remaining WWL will be forfeited but, assuming the employee still has a combined disability rating of 30% or more, he/she will receive a new 104 hours at the start of the new leave year. WWL can run concurrent with FMLA, when appropriate. This entry was posted in General Union Business, Postal Attendance Terrorism and tagged APWU Web News Article, Dept. 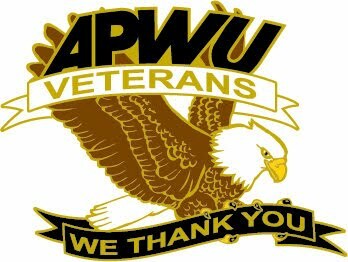 of Veterans Affairs, ELM 513.364, ELM 515.2, medical treatment, PS 5980, service-related disability, support our veterans, Treatment Verification for Wounded Warrior Leave, veteran employees, Wounded Warrior Leave, Wounded Warriors Federal Leave Act of 2015, WWL. Bookmark the permalink.